"We were able to get up and running quickly. 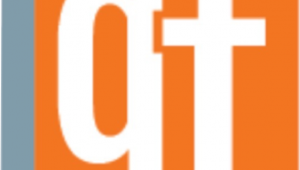 We are so pleased with our website switch to ProudCity. The transition from our previous platform was nearly painless, and the feedback from our residents was overwhelmingly positive when we went live with our new site. ProudCity has been very receptive to any questions that we’ve had through the process. They are also very quick to respond to any minor technical difficulties that we’ve experienced. The knowledge and expertise of the ProudCity team has been very beneficial to the city of West Carrollton." West Carrollton, Ohio, a 13,000-population first-tier suburb located south of Dayton, has a long history in the paper industry, and the community has seen a significant loss of tax base due to corporate relocations and closure of several significant manufacturing sites. The city has strived to maintain services on the same budget it had in 2007 and, since 2009, has had the same website and content management system and wanted to address aesthetics, user experience and internal staff administrative tools. The legacy system included an outdated content management system that made it difficult to add photos, change documents, reconfigure department pages and was generally confusing to figure out how to update information on the site. Website managers also had a difficult time accessing analytics to better understand what was — and wasn’t — helpful to users. Because the website design hadn’t been updated in years, it never really had a professional, streamlined look or strategic thought around keeping it cohesive and easier to use. It also wasn’t designed to meet the needs of growing mobile users visiting the site. “There were at least six different people working on our website and so many layers of information,” West Carrollton Public Relations Coordinator Erika Mattingly told Government Technology in a February 2016 interview. 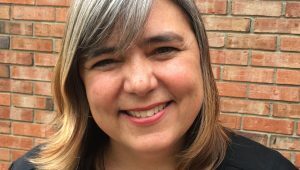 Mattingly is the city’s part-time public relations coordinator, responsible for media relations, social media updates, newsletters, special event coordination and also manages the Farmers Market. 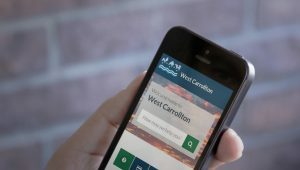 In January 2016, West Carrollton began working with ProudCity to transition its legacy website to a resident-centered, mobile-friendly digital experience with easy-to-use administrative tools. West Carrollton worked closely with ProudCity to think strategically about its content, focusing on retaining only the necessary information. The city created helpful frequently asked questions using ProudCity’s ‘Answers’ feature and transitioned a fraction of the legacy pages to the new site. The city now has specific pages for residents, businesses and visitors, news and events, and multiple departments. There is also a comprehensive contact directory, social media integration and services map. 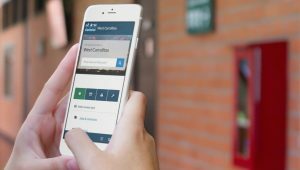 Other benefits of the switch to ProudCity include more frequent updates, faster support times and HTTPS encryption to protect visitor privacy. The city has also started to move its paper forms to digital via the website. Key integrations include MailChimp for its email newsletter and more availability of online payments for registration forms and permits. “Previously, forms had to be filled out and dropped off at city hall between working hours, but we’re working to digitize all of these so that they’re accessible whenever residents need them,” said Mattingly. 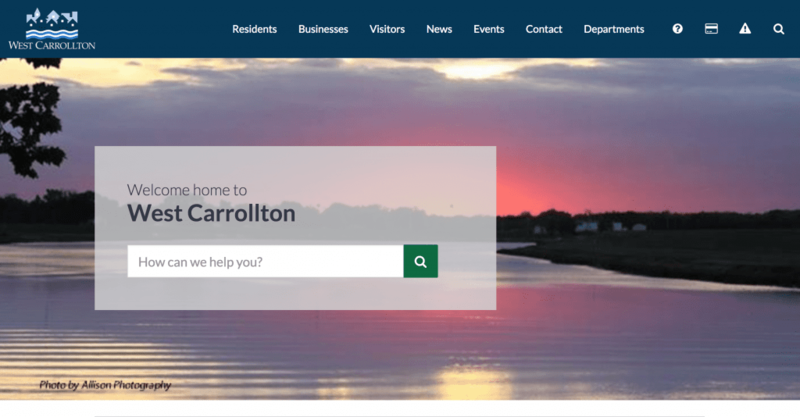 West Carrollton launched its new website in 60 days, including a public beta that would allow residents to see the future website and give feedback before it became the city’s new official digital home. 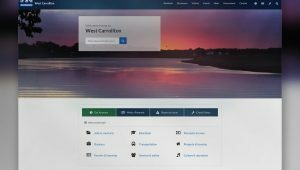 The West Carrollton website is now powered by a fully-supported open source, open API content management system that gives the city ultimate flexibility to easily integrate third-party services without being locked into one particular vendor service.